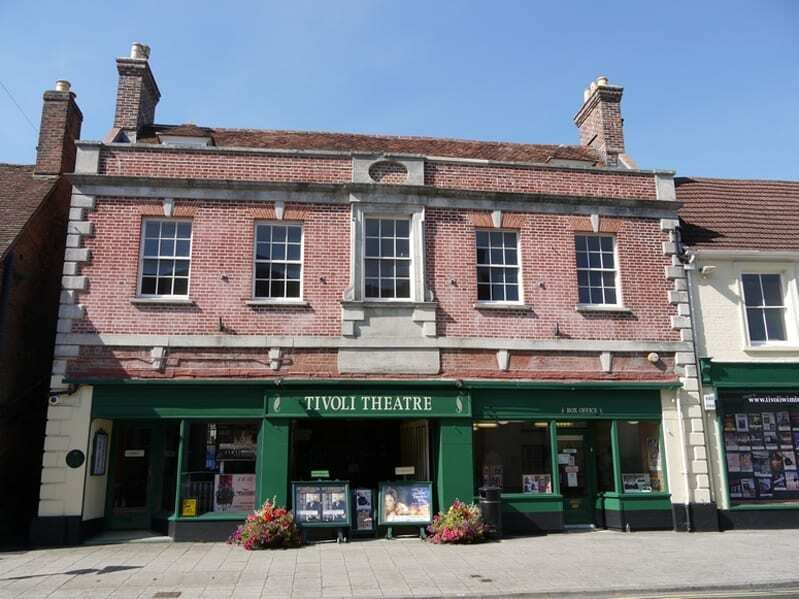 The Tivoli Theatre is a Registered Charity which receives no funding from any other source. From the 13th January 2018 there will be £1 booking fee for ALL bookings over £20 made via the Box Office. The current online booking fee remains unchanged.